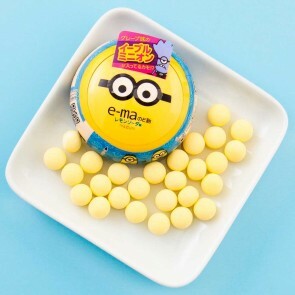 Minions are the adorable characters from the top film Despicable me! 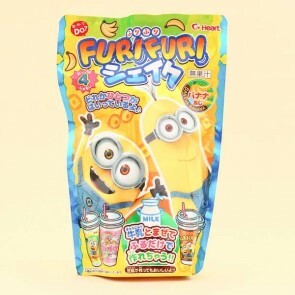 You can now bring Kevin, Stuart or maybe even Bob home in delicious candy form! 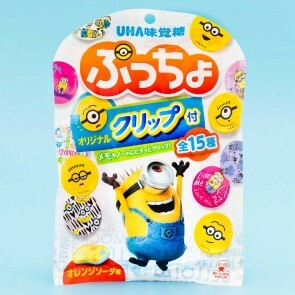 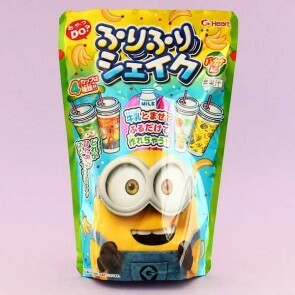 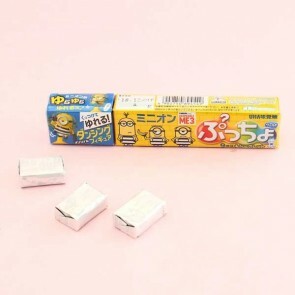 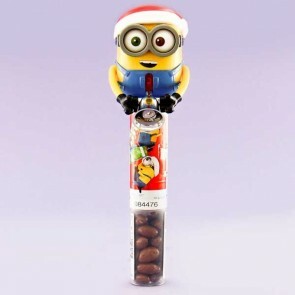 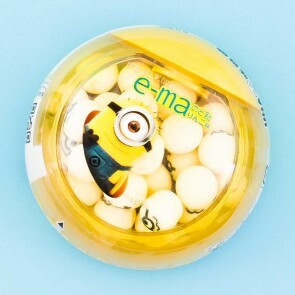 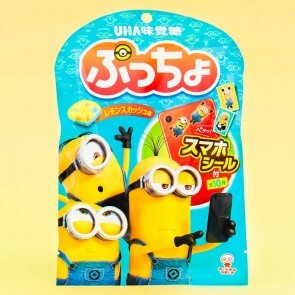 From the Japanese candy manufacturer Heart you can find yummy minion chocolate and maybe even some candies in every minions' favorite flavor - BANANA! 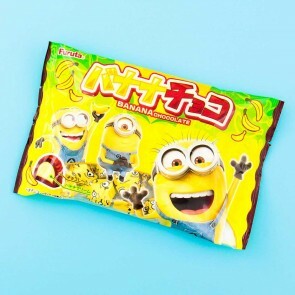 Everything you could possibly imagine to satisfy your Minion cravings!